Acne often leads to visible scarring which often has a detrimental effect on the self-esteem and confidence of the sufferer. 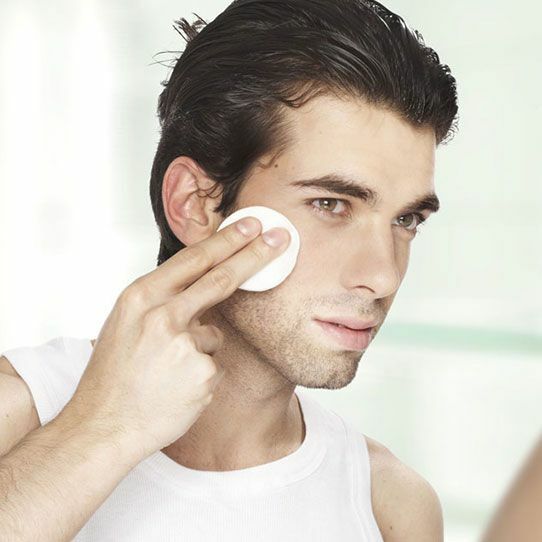 Acne scars appear when the skin is unable to repair itself properly after acne lesions go away. The inflammation associated with the lesions can damage the skin tissue causing it to collapse and leave a scar. There is no single treatment to fix moderate to severe acne scarring. It is essential to understand that only medical clinics with experienced doctors are equipped to tackle different types of acne scars effectively. We routinely see patients who have wasted hundreds and thousands of dollars by at non-medical beauty salons and spas without seeing any substantial improvement in their scarring. What is the best treatment available for those affected? As mentioned above, there are at least four different types of acne scars of variable severity. Therefore, there is no single treatment to fix them all at once. 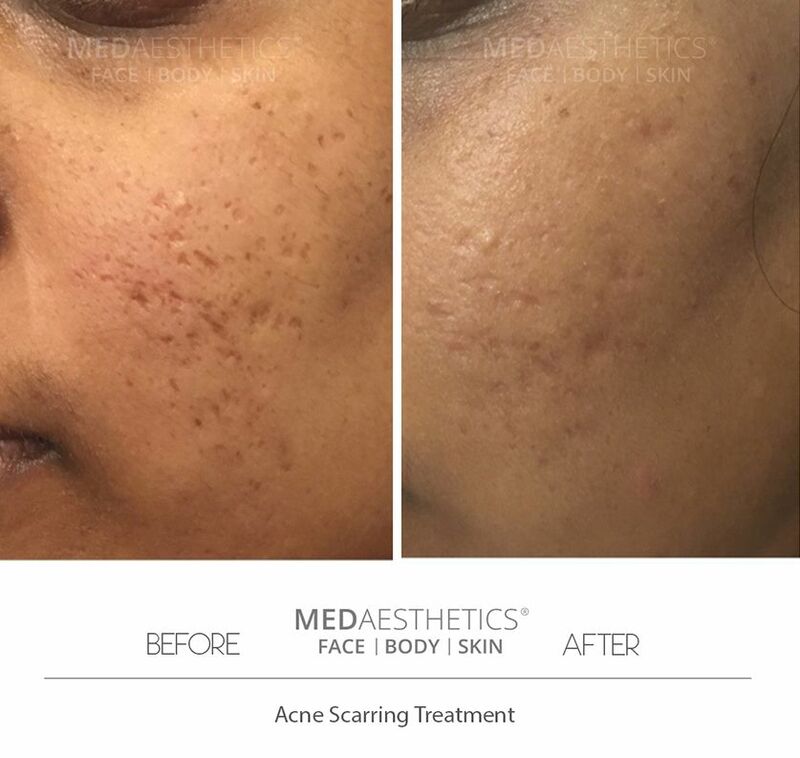 How is the acne scar treatment planned at Medisculpt? Medisculpt® is possibly the only clinic in Western Australia to offer the following treatment options to address almost any kind of facial scarring under one roof. 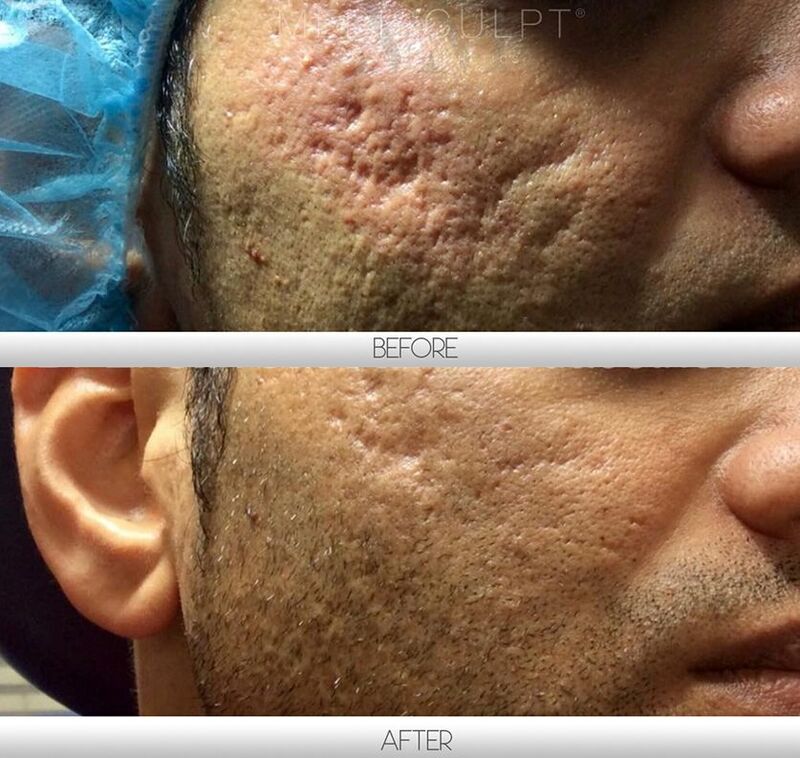 Can you explain CO2 Fractional Skin Resurfacing (Fraxel Repair™)? Considered as the gold standard in treating acne scars, this is excellent for improving mild to moderate depth boxcar and rolling scars. This method is also excellent for reducing the size of hypertrophic scars. However, it is not suitable for patients with darker skin as first-line therapy (due to the risk of hyperpigmentation) and is unable to completely fix deep scars (when used as a sole treatment). The downtime involved averages around 2 to 3 weeks with redness and peeling. Therefore, this is not suitable for busy professionals who are unable to take time off work. The treatment itself takes approximately 15 minutes to perform, with treatment area anaesthetised 40 minutes beforehand. Most patients find this to be a very tolerable procedure. What is the total cost of this treatment? The cost of your Acne Scar Treatment program depends upon the type and extent of your acne scarring. Each patient is unique and requires a different treatment regimen. This will be assessed during the initial consultation with the treating doctor. Individual treatments are mapped out for each client, and the cost is evaluated during this time.